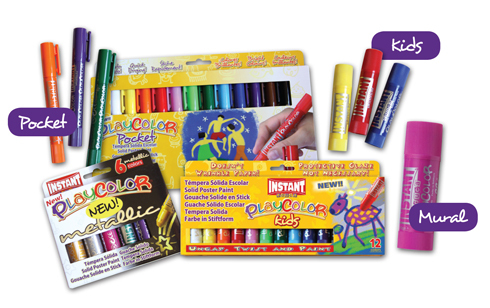 For drawing and painting in a fun, easy and clean way. Use on paper, cardboard, wood and more! Instant application with no need for water. Copyright © to Jack Richeson & Co., Inc.
All Images and Content; all rights reserved.